You can’t afford to treat your most valuable sales space lightly. Savvy merchandising tactics are essential for end caps to grab shopper attention and draw them near. Use clever upselling techniques such as showing higher-priced options along with featured products. Show complementary groupings rather than a single product. Since most stores have more than one type of target customer, make sure you have end caps that appeal to each of them. And make sure those displays are anything but boring. Bold colors, signage, and other graphics help shoppers instantly “get” what your end cap display is all about. Interactive technology, hands-on interaction through product demonstrations, or how-to-graphics, etc. encourage customers to explore your displays. And don’t neglect lighting – mistakes here can negate your other efforts. Today’s consumers are sharper than ever. So, you have to be sharp, too. You can’t do that without tracking sales from each end cap display to see what is working. If a certain product isn’t selling, try moving the end cap to a new location before giving up on your display or the product. Ultimately, you cannot design the best displays or fill them with the most tempting merchandise unless you know your target customers well. Remember they are a study in progress, so ongoing tracking and analysis are vital. Want some additional insight about how to make each end cap display “selling moment” a success? 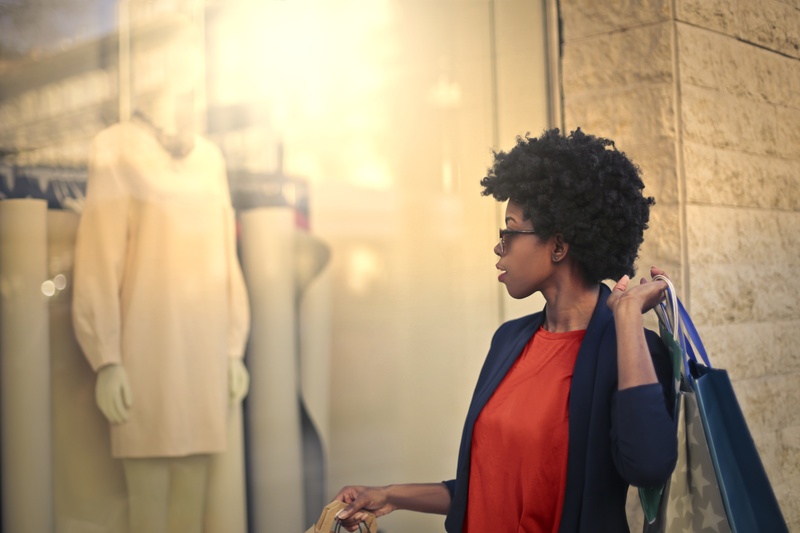 SellCheck, a company that studies shopper behavior, offers this article that describes the most common marketing mistakes and illustrates “good versus bad” ways to address them. In the end, there are many ways to do things right with end caps in your store. Avoiding these four major mistakes gives you a great place to start.